!!!SOLD!!! And now is a better time than ever to make a move so why wait?!? Give us a call if you are thinking of buying or selling. We would LOVE to help. 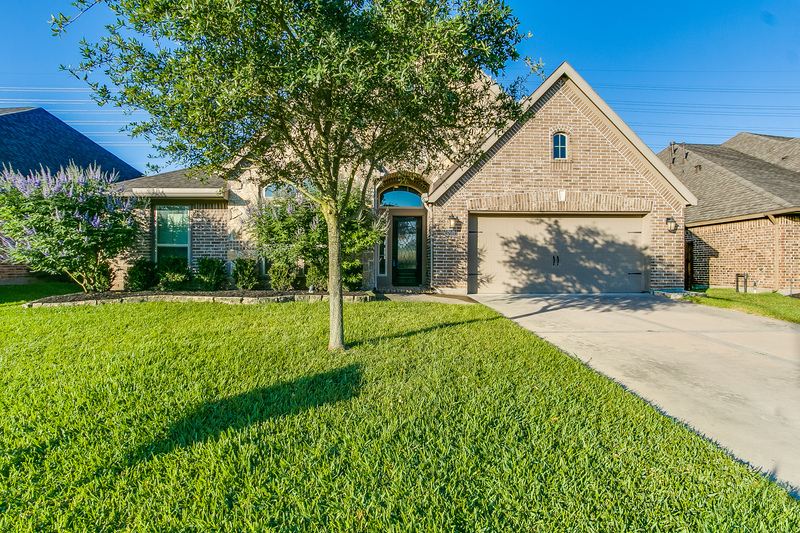 Elegant one story home in the master planned community Shadow Creek Ranch. This 4 bedroom 3 bath home features a formal living room, formal dining room, library or office space as well as a spacious great room that includes your family room, kitchen & breakfast nook.